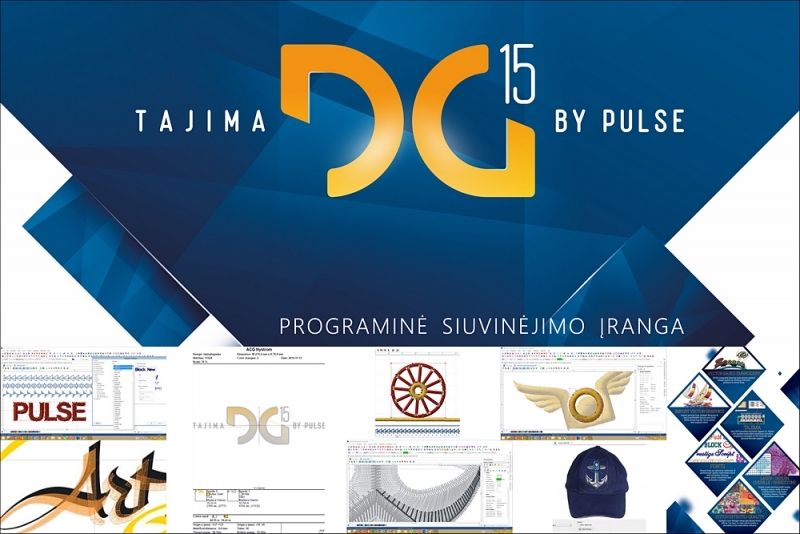 UAB „ACG NYSTROM“ – your partner for technical solutions. 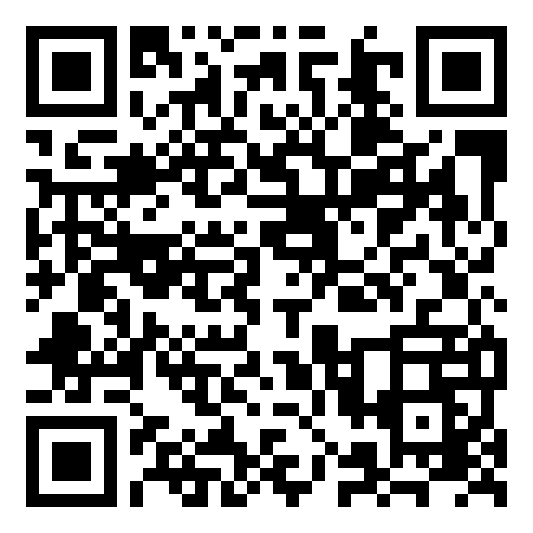 We are an international company established in Lithuania in 1993. 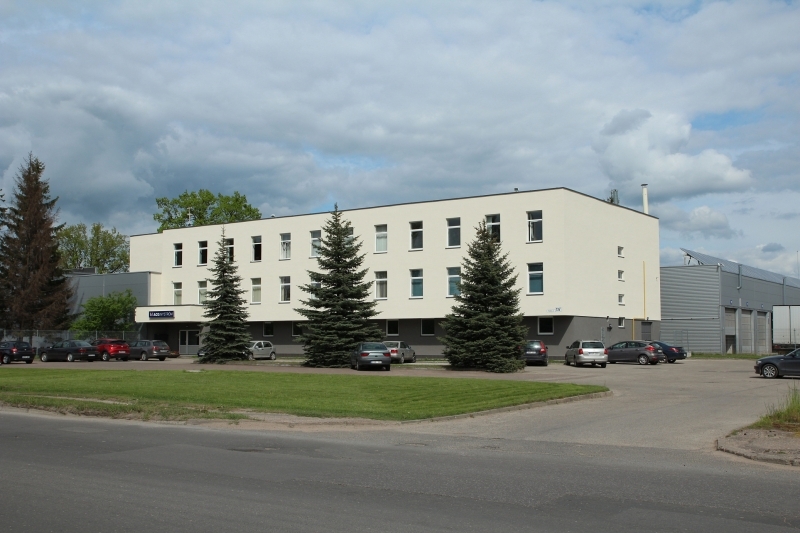 Our head office is in Boras, Sweden. 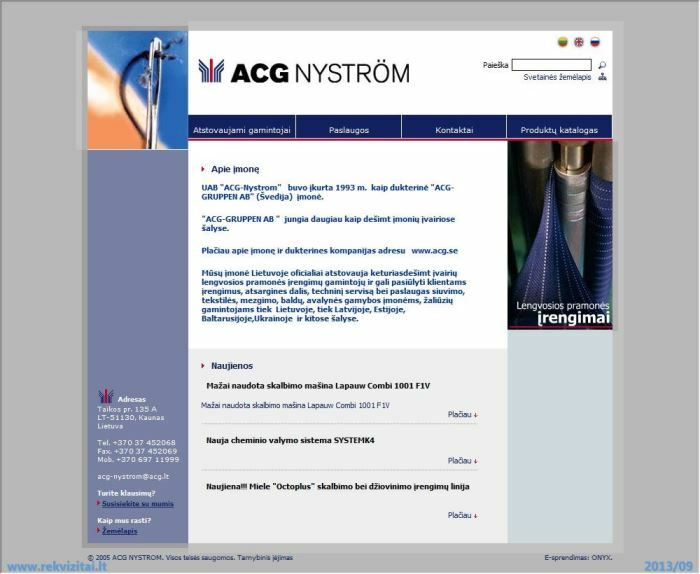 ACG NYSTROM companies also act in Estonia, Latvia, Finland, Denmark and Ukrain. 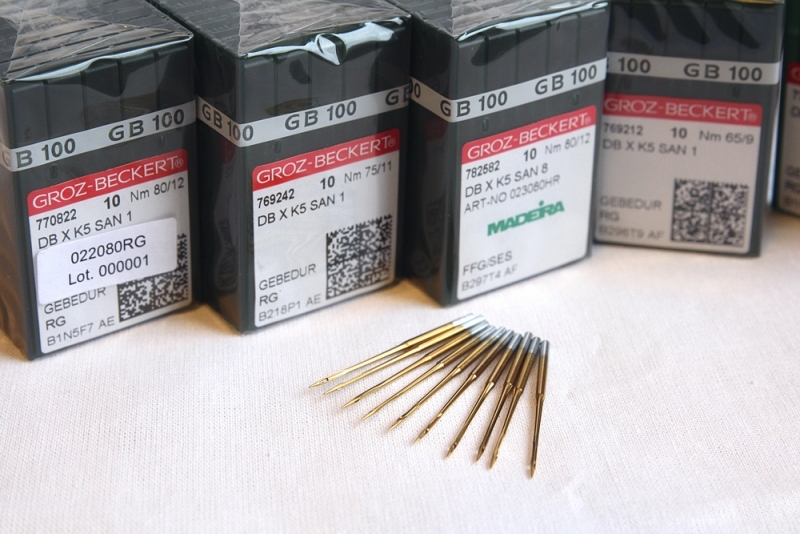 We are a part of Swedish company ACG GRUPPEN AB. Due to long lasting international experience, we offer a flexible, tailor-made approach, using the solutions that best fit the needs of our customers. 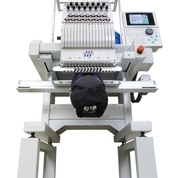 We integrate different manufacturers’ equipment to ensure continued smooth operation of multiple systems. By co-operating with renowned global companies, we are able to guarantee both the highest quality of the products and the implementation of innovative technologies. 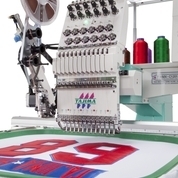 We provide comprehensive services on industrial sewing, embroidery machines, ironing, spreading, cutting equipment. Our technical maintenance experts not only fix faults, they also periodically inspect installed systems for preventive purposes and to carry out technical examination and repair works. 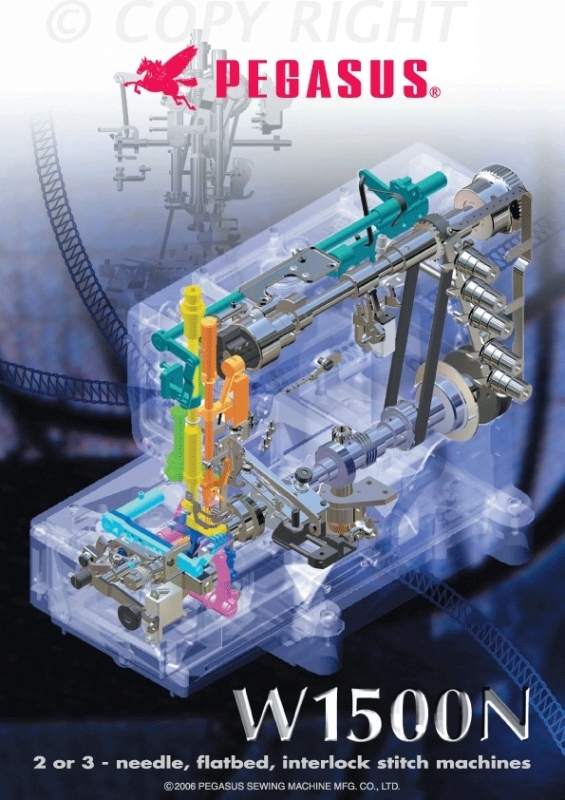 - data conversion from/to other CAD systems. 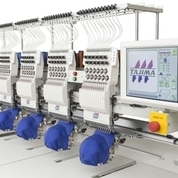 We digitize embroidery designs using specialized digitizing software TAJIMA BY PULSE. 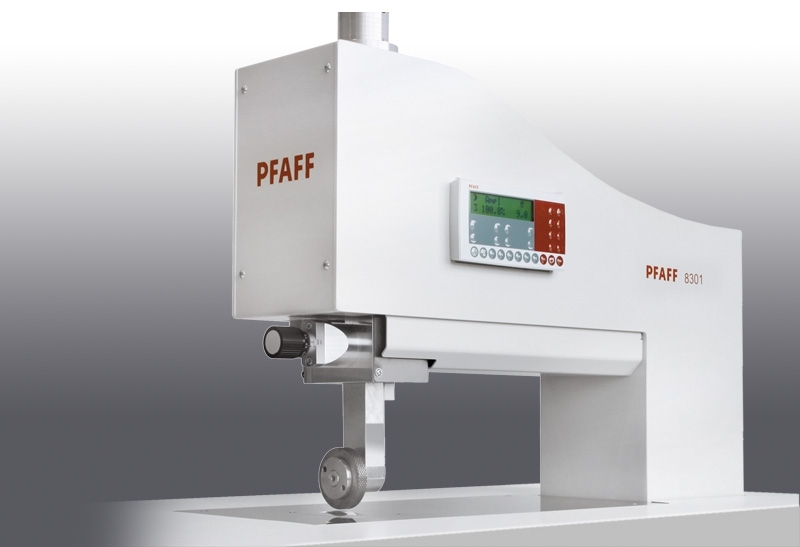 Our thermo transfer printer can print one-sided and two-sided textile care, composition, size labels and self-adhesive paper labels. 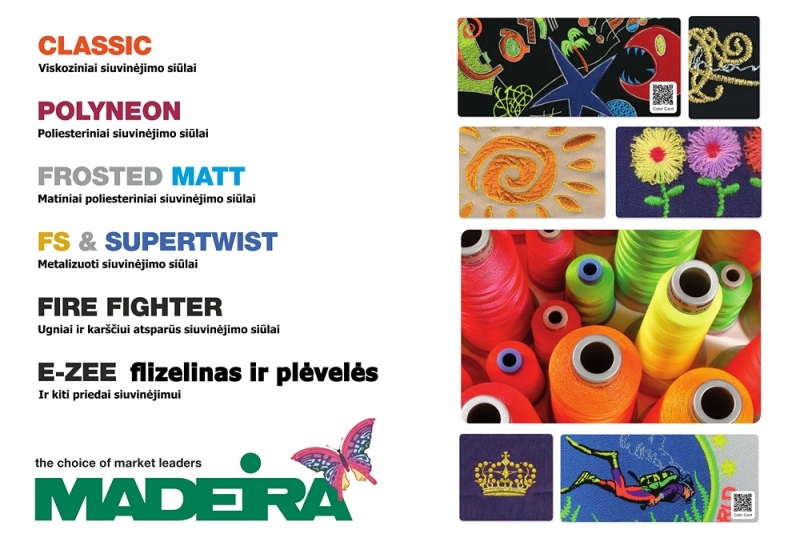 We use different materials for print: nylon, satin, self-adhesive paper labels in various sizes and shapes. 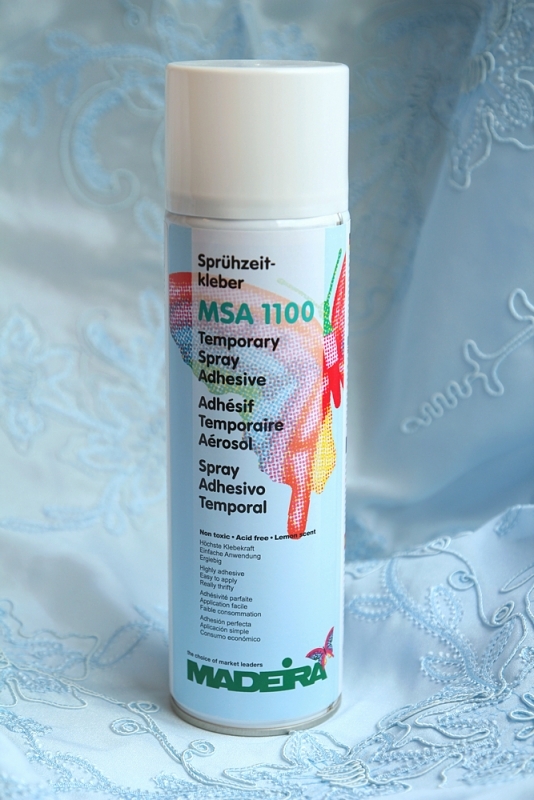 Printed labels are supplied cut or rolled-up. 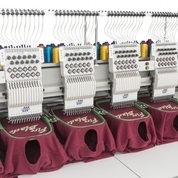 Rent of sewing machines, GERBER TECHNOLOGY software. Our main objective – to deliver technologies that serve customers and achieve their goals. 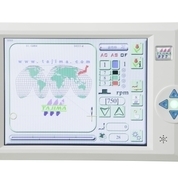 Over 20 years, we have built up great knowledge around development and installation of technological solutions. As a consequence, we are in a position to give advice, offer recommendations and consult our customers in regards to selection and application of most suitable equipment. After a thorough assessment of the customer’s needs, having analyzed the existing situation and the systems that have already been installed, we develop a concept of solution and detail the ways to achieve it. If support is necessary, we engage our suppliers – equipment producers. 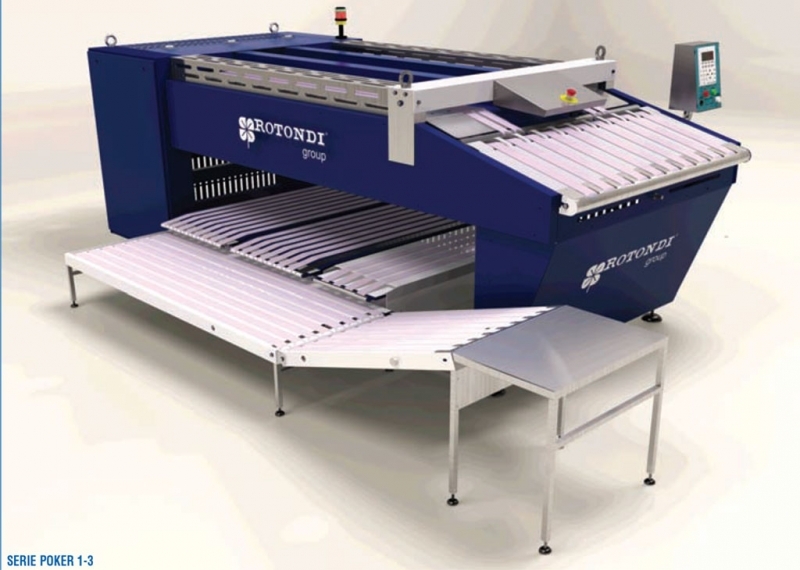 We constantly innovate the assortment of equipment in our show-room. 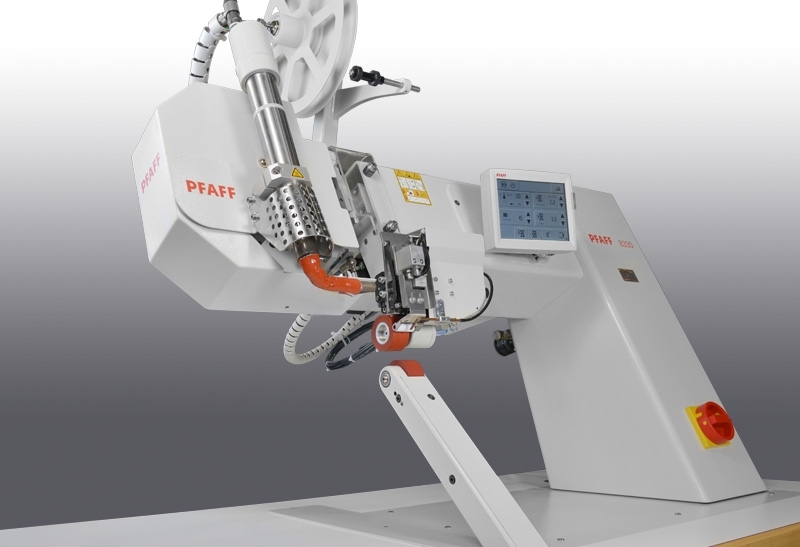 Our customers are welcome to access equipment innovations and make practical trials. We organize specialized seminars for our customers. 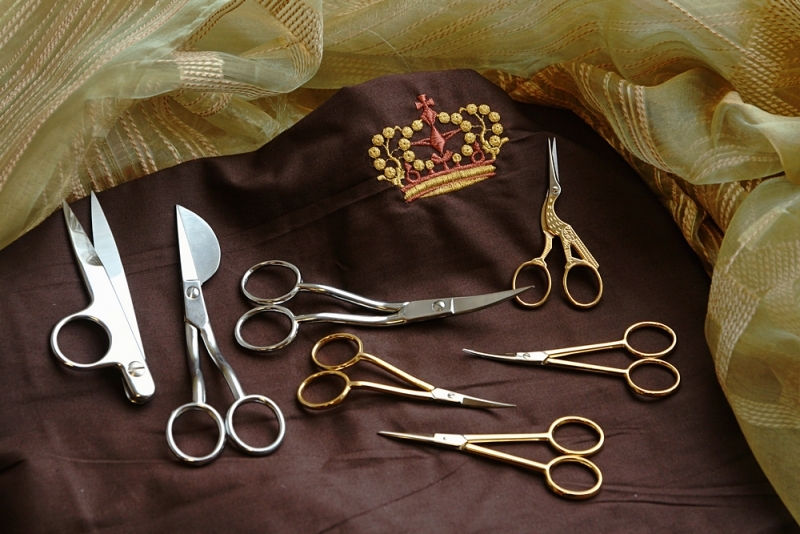 Educational institutions (textile and design). UAB „ACG NYSTROM“ has a team of 12 employees. Our employees are constantly improving their competences and skills by attending international fairs and specialized trainings. Experience and knowledge is gained in cooperation with our world-class partner companies. We apply that enormous body of knowledge in an innovative way, thus ensuring the best possible results for our clients.